This shop/post has been compensated by Collective Bias, INC. and The Coca-Cola Company. that is perfect to cool off with on a hot summer day! Summer, summer, summertime | Time to sit back and unwind....name that tune and who sings it! Sorry, I got a little carried away with my summer tunes. 😂 We're about halfway through summer and it is HOT! It's been in the upper 80's here but with the humidity it's felt like 95. I can deal with the heat to an extent, but the humidity is a killer! Regardless, I've been trying to soak up the sun and enjoy the summer as much as I can. My oldest son was home this past weekend so the family spent a lot of time outdoors and enjoyed plenty of cooking on the grill. In my opinion, nothing goes better with big juicy burgers and BBQ chicken than an ice cold glass of lemonade. I always have Minute Maid® Lemonade on hand and decided to get creative last weekend and make a drink dispenser using a watermelon! Not only that, but I turned the pieces of watermelon into ice cubes to keep the lemonade cold. The kids loved it! Made with the goodness of real lemons, Minute Maid Lemonade is the quintessential summer beverage that has a refreshing taste of a simpler time. To me it's like old fashioned lemonade that my grandma used to make. Minute Made Lemonade is perfect to buy when you’re getting together with friends and family, and it pairs well with so many different summer recipes. 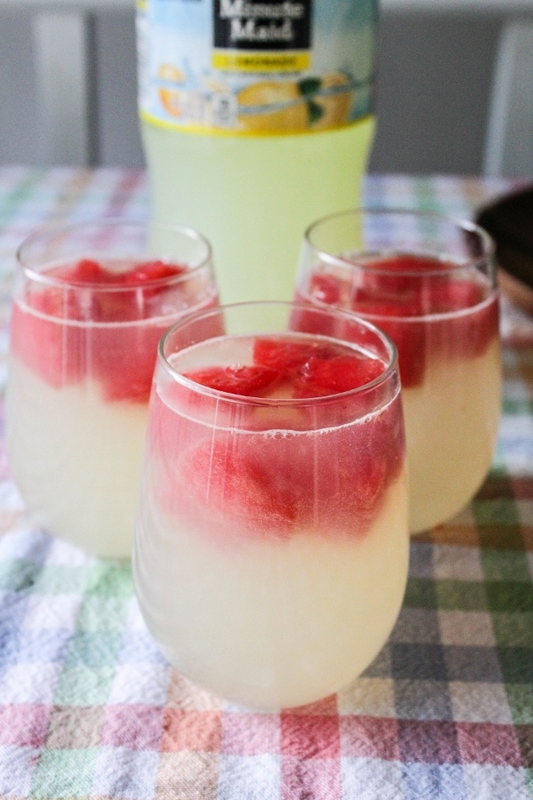 Whether you're having a party of just enjoying dinner with your family, this Lemonade with Frozen Watermelon Cubes is a cold and tasty treat! 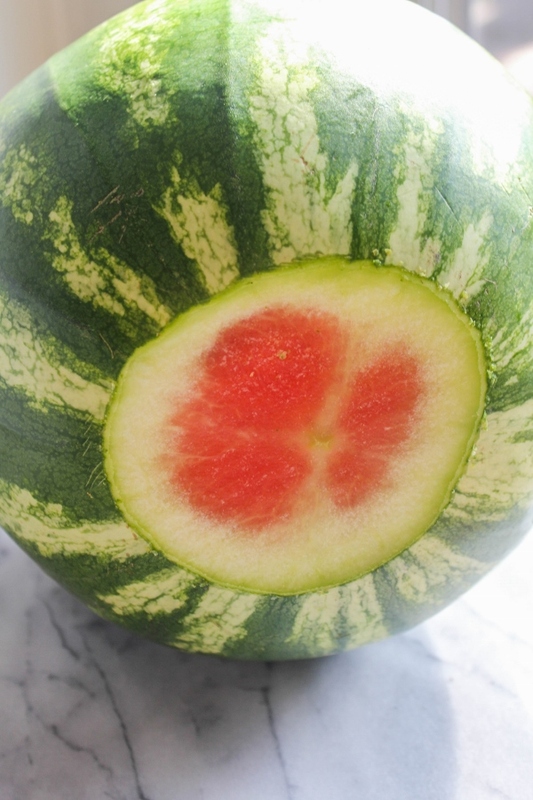 First, carefully slice about an inch off the bottom of the watermelon so it will stand straight up. Next, slice off the top of the watermelon, about 2 to 3 inches. Scoop out the insides and reserve them in a bowl. 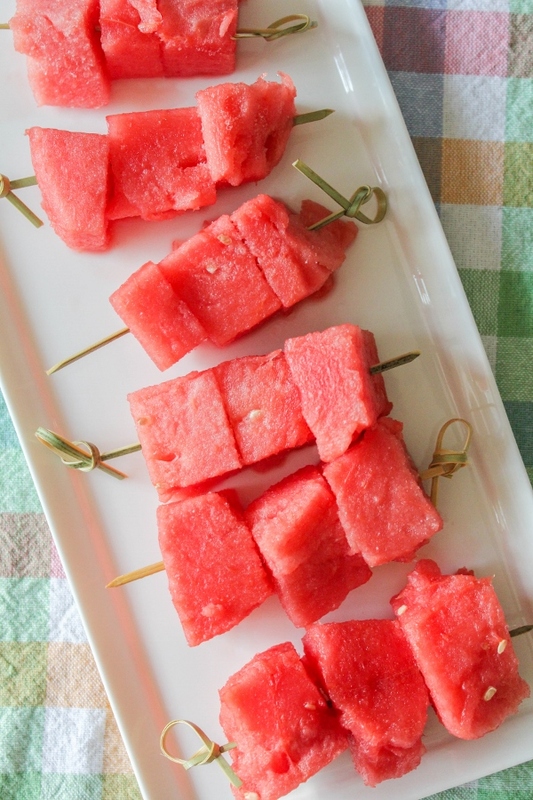 Cut the reserved watermelon into cubes. Spread two cups of the cubes on a sheet tray and place in the freezer. Take another two cups of watermelon and thread those onto cocktail picks. Place those in the freezer as well. 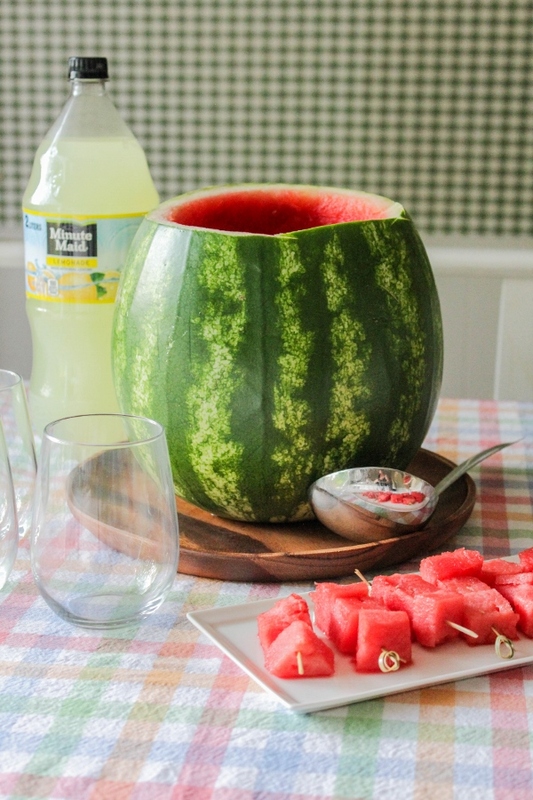 Set the watermelon dispenser on a platter or plate. 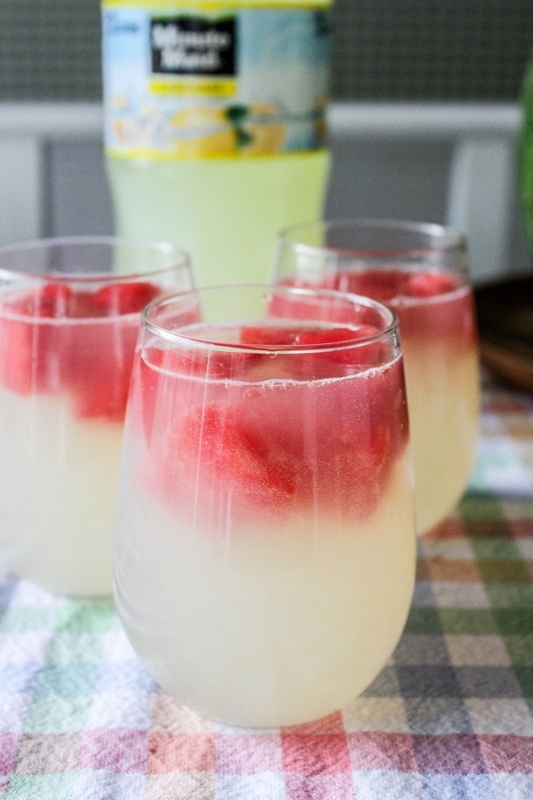 Pour the Minute Maid Lemonade into the dispenser, then add the frozen watermelon cubes. Use a ladle to pour lemonade into individual glasses. 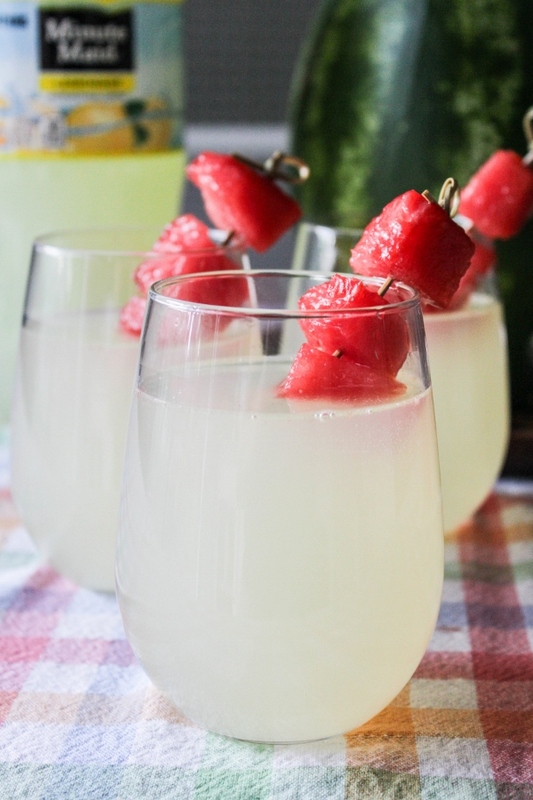 Add a skewer of watermelon to each glass and enjoy! Now how easy was that? 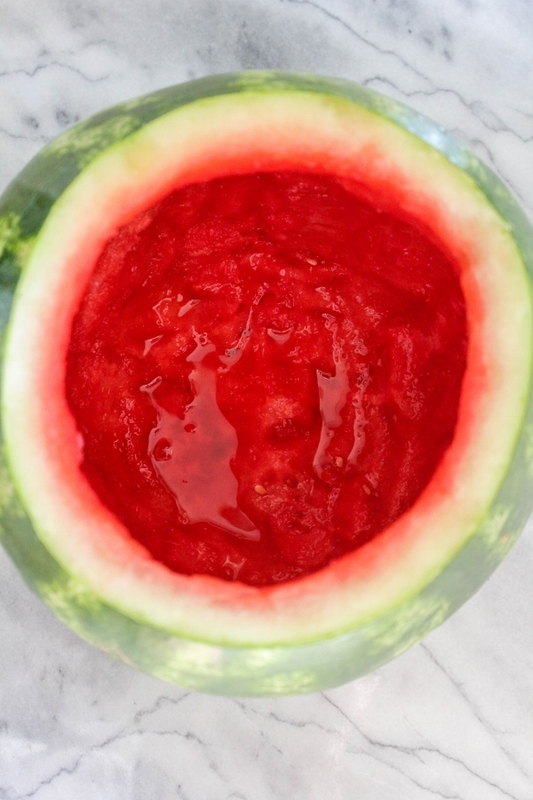 In no time at all you can be sipping on a glass of icy cold, refreshing lemonade and enjoying your watermelon all at once! 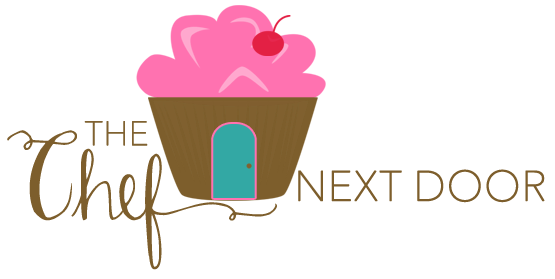 Find other refreshing summer ideas here. I picked up everything I needed to make this drink at my local Kroger. You can find fresh watermelons in the Produce section, and Minute Maid Lemonade is in the Soda aisle. 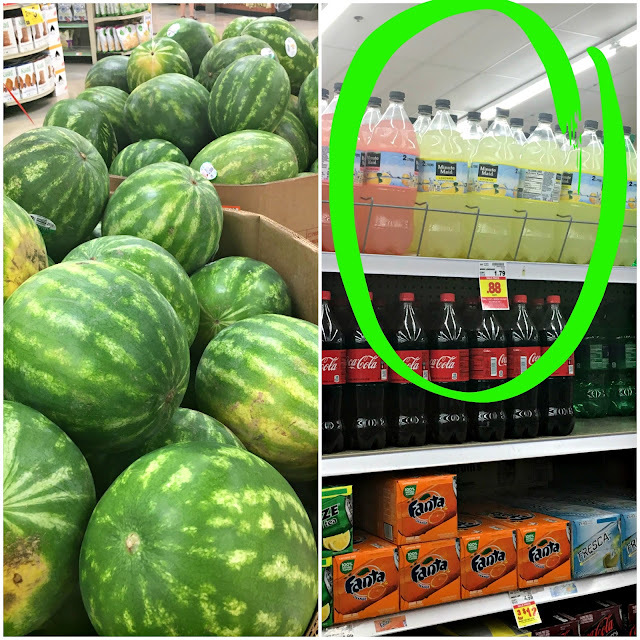 Be sure to stop by soon and enjoy this special offer: Buy any 2 Minute Maid or Sprite 2 liters and save $1 off your watermelon purchase!